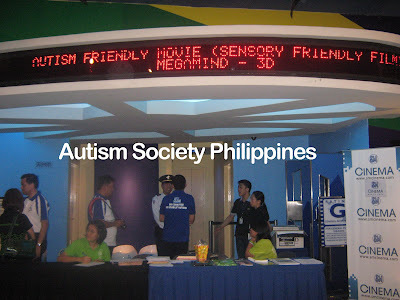 Due to the success of the Sensory-Friendly Movie (SfM) showing launched by Autism Society Philippines and SM Committee on Disability Affairs, there will another Sensory-Friendly Movie (SfM) showing of the “Happy Feet 2” at the cinema of SM City Fairview, Quezon City on January 28, 2012 at 9AM. 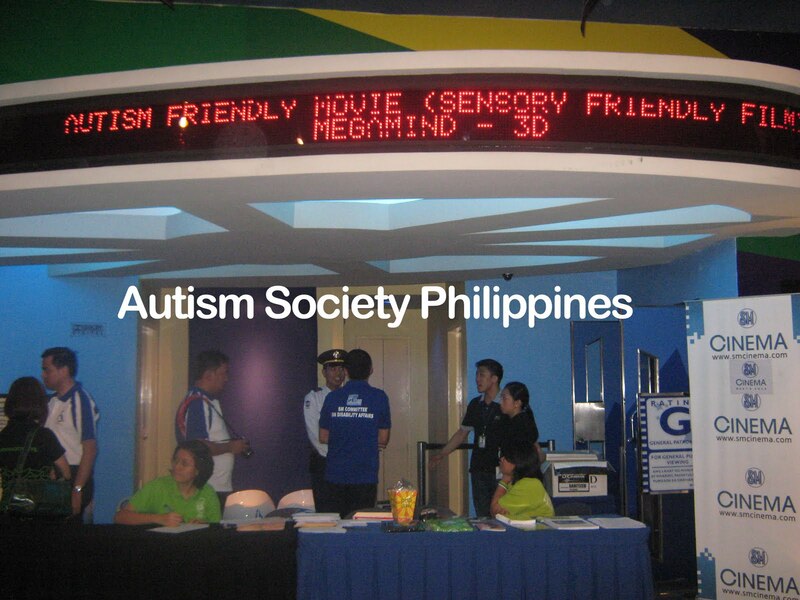 Children with autism (CWA) who have their Persons with Disability (PWD) can watch the movie for free while their parents, caregivers or yayas will be paying the regular ticket of the cinema. ASP is inviting CWA whose parents are active member of ASP Chapters within Quezon City to view the movie for free. SfM will give persons with autism and their families/caregivers the opportunity to enjoy their favorite film in a safe and accepting environment. Persons with autism experience the world differently. Their senses don’t process information in the same way so that they may have unique sensory (seeing, hearing, smelling, tasting and touching) experiences in a different manner. *** Welcoming audience members to get up, dance, walk, shout, sing, go in and out of the cinema (as long as safety of audience is not threatened). Interested families who want to join the SfM showing may call ASP National Office at 926 6941 or 929 8447. There are only limited slots available.